Welcome to the first lesson in the Setup the Earth Analytics Python Environment On Your Computer module. There are several core tools that are required to work with data. These include Shell/Bash, Git/Github and Python. Learn how to set all of these tools up on your computer so you can work with different types of data using open science workflows. The lessons in this section will help you get your computer setup with core earth analytics tools that you will use in many of the lessons on this website. Bash: Bash comes with Mac and Linux but is not natively installed on Windows. Bash is a powerful command line interface that allows you to efficiently manipulate files and directories. You will also use it to access and interact with Git (version control). Git: Git is a tool that you use to keep track of changes in your documents. This makes your workflow more reproducible. It also allows you to undo changes that you want to undo! Anaconda - Anaconda is a Python distribution that contains many of the scientific Python packages that you will need to work with data. 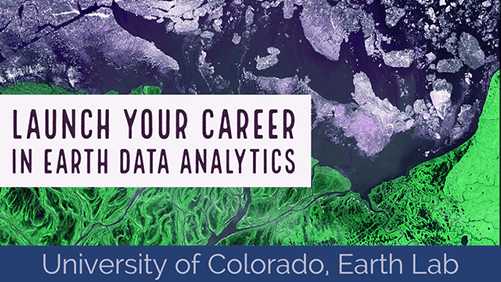 You will then install the earth-analytics-python environment on top of the Anaconda distribution, so you can work with other scientific data including spatial data and more!